Hit the line well when finishing a neck behind them on debut. Nicely bred type which has natural speed and the money has come best for it. Stablemate to the top pick and its trial form was solid. Drifting a touch in the betting but it has drawn well and that's big over this distance. 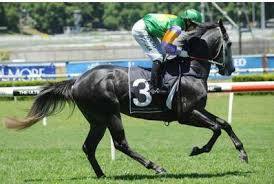 On debut after winning a recent trial at Gosford. Trial form prior was average but it's heading in the right direction and could offer some value at odds. Has six career starts for two placings as experience. That could help against some novices here. Well-weighted type. Hasn't been too far away at its last two starts and it could get some of the prize at odds. Has been right behind the winners in both trials and she should hold it in good stead for this. Nicely weighted at 55.5kg and the support is there. Couldn't get the maiden win last campaign but wasn't for a lack of trying. Four placings from its last five starts and that must be respected. Didn't fire on debut but quickly turned that form around at Sapphire Coast in an easier race. Will continue to improve and the claim helps. 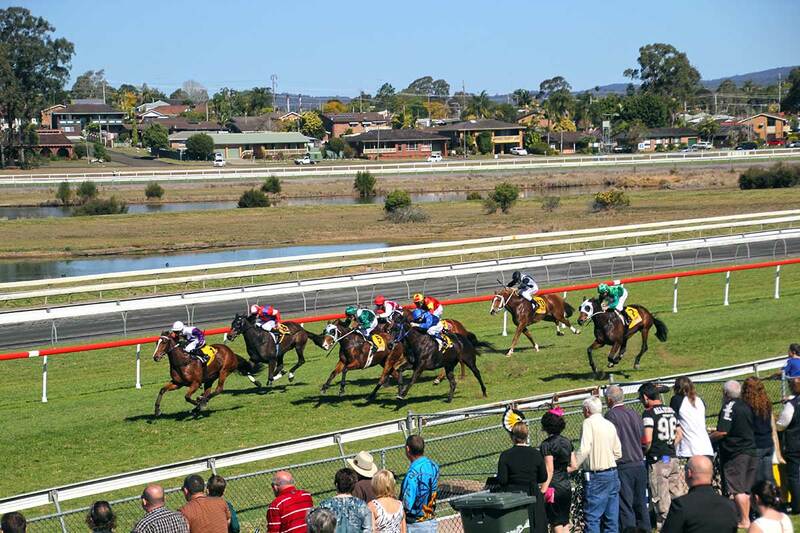 Close enough in a recent trial at Kempsey to suggest that it could figure in the placings. Might need to find a length but consider. Drops in weight for this and punters should expect a better effort. 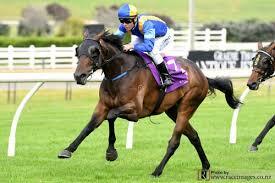 Former NZ runner which showed good ability before crossing the Tasman. Has indicated a return to form its last couple and this looks an ideal target now. Built nicely towards the win last time out and it could kick on with it now. Tough draw but has time to work across. It has been a long time between drinks for the six-year-old but it could pick up its second career success. Chance at odds. 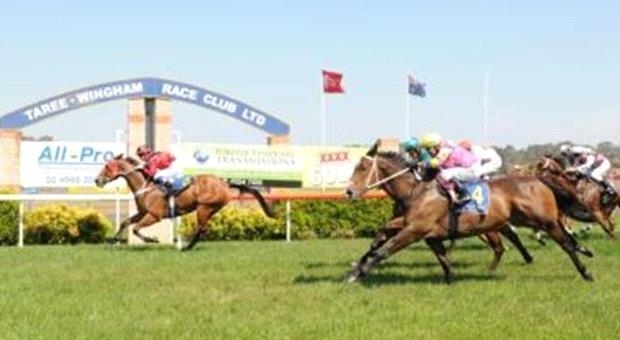 Has form with a last start win at Coffs Harbour and that was a good one-length success. Might kick on with it now. Last couple of efforts warrant attention at big odds. Knocking on the door with consecutive second placings coming into this. Weight doesn't help but punters are getting good enough odds. Has won only one of its 36 starts so far but has looked good running second in three straight outings. Inside draw and only 54kg on the back helps. Worth including in each way bets at the odds. 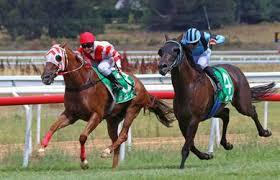 Has solid form coming into this and it has had seven starts for five placings at Taree. Never too far away from them and although it will have to lump around a big weight, it has before and performed well. Chance. Looked handy last campaign when winning and winning here isn't beyond it. One of the more even betting fields and there should be some late betting movement. 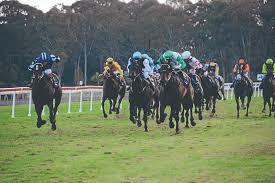 Resuming after a successful campaign which included a win and a placing on this track. Has obvious ability and we're not surprised to see money coming for it. Not quite in the form of its life but the talent is still there. Gets every chance from the inside draw and its form could turn around. Never very far away from the prize and only the wide draw makes it difficult. Chance with the gaps opening in the straight. 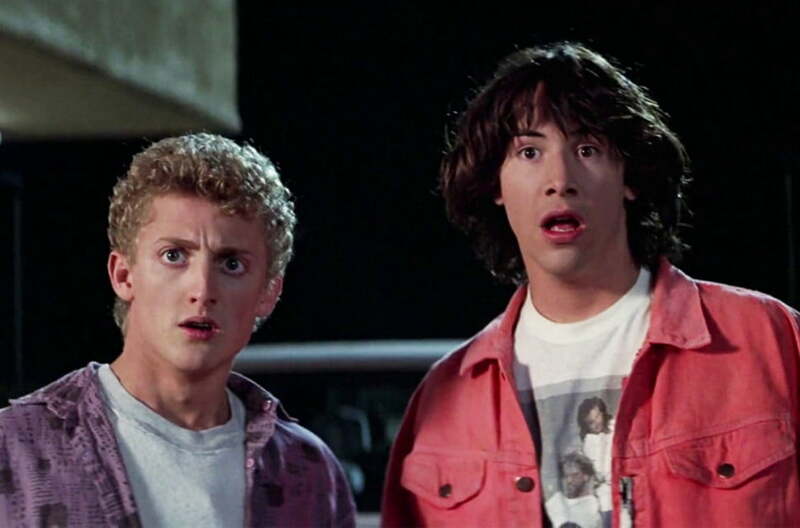 Looks to have ability and could test them. Could add some value at odds. Looked the goods when winning last start having placed in both attempts prior. Likely to kick on with it now and there has been strong market support. Didn't fire behind Gem Song in a tough race at Rosehill last start. Better suited to this grade and the win prior came by over seven lengths. Two poor efforts last campaign so punters will need to go on its form prior, which was impressive. Chance here and the change in scenery could help. Handy resuming run when third. Should only improve with racing under the belt this time around. Gets in with a good weight and barrier. Handy chance. Its best form would towel this field up with ease, but it will need to overcome some poor recent form. Chance to avenge those efforts. 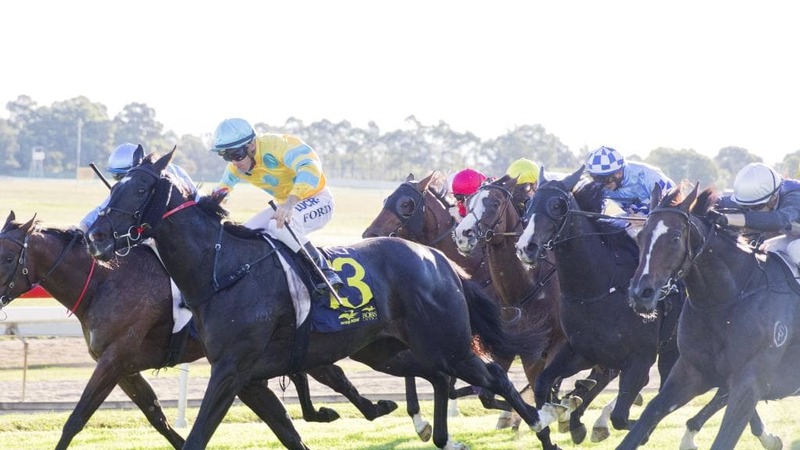 Comes into this with a strong win at Coffs Harbour and it has yet to finish outside the first three in five attempts at Taree. Goes close again. Always around the mark and securing the inside running will be key. Likely to land on the speed and give a nice kick. Wasn't that long ago when it was competitive on a Saturday in Sydney. Not quite the same now but is worth including at odds. Nice run coming into this and natural improvement takes it close. Lees-trained runner which has won or finished second at its last three starts. Must be put on top based on its current form. Showed its ability when winning two back and getting barrier two is a big help. Looks likely to lodge a claim in the straight. Back-to-back placings coming into this and the light weight of 54.5kg is ideal. Looks a handy chance at each way odds. Looks to have ability and it could run well at each way odds. Coming off a nice run and should be considered.